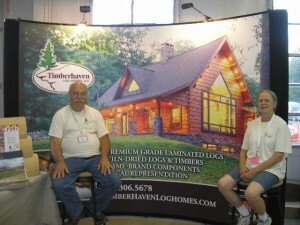 It’s summer time and what a great time to go to a Fair and enjoy the food, rides, concerts, rodeos, livestock shows and, of course, talk to us about your log home dream! As in previous years, Morningdale Log Homes will again be hosting the Timberhaven Log Homes booth in Home Show Building #1 at the Crawford County Fair, one of the largest venues east of the Mississippi River and possibly the oldest county fair in Pennsylvania! You will be able to talk to us about our log homes, log home maintenance and construction, and even see a log home corner and samples of various log profiles. 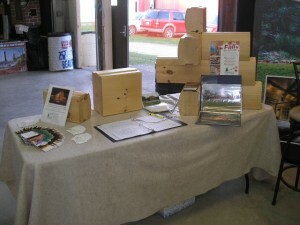 PLUS, we will also have a Special Offer for anyone visiting our booth and desiring a Timberhaven Log Home. So, mark your calendars for August 22nd through the 29th, and we look forward to meeting and talking to you then!